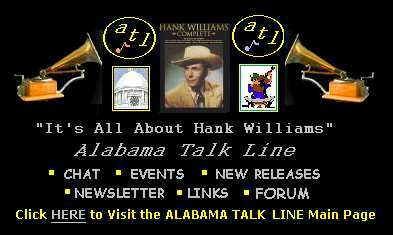 Hank Williams Senior was the biggest name in country music anywhere. his own highly acclaimed show. has given this show rave reviews across North America. Hank Williams. This will be an evening the audience will never forget.